← Get Ready to Answer This Job Interview Question: What Makes You Unique? Want to Host a Job Search Workshop for Students on Your Campus? 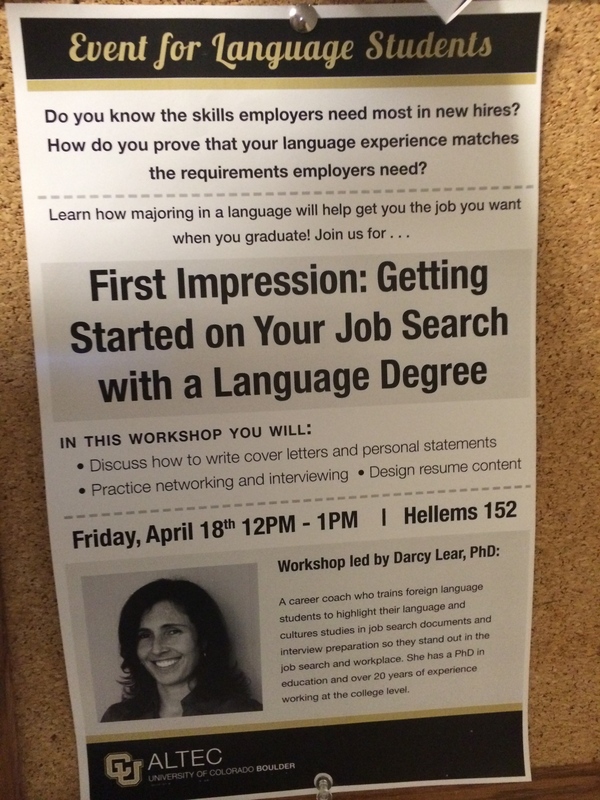 I lead campus workshops for humanities students that walk you through specific training in how to use your own experiences to illustrate vital skills in job search documents such as resumes, cover letters, and personal statements. My workshops also prepare you for face-to-face communications such as networking, answers to commonly-asked interview questions, and elegant closes to professional encounters. To see exactly what these workshops are like, here is a video recorded at a workshop at CU Boulder in April 2014. 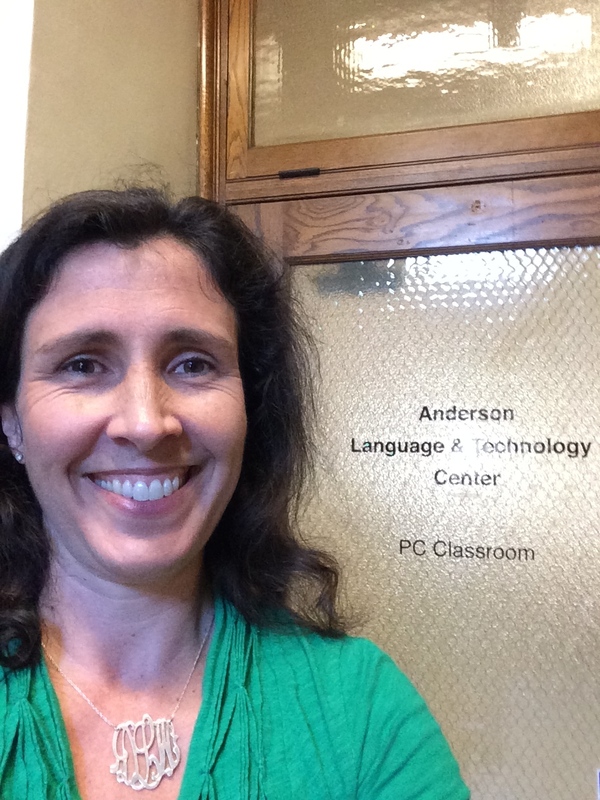 Thank you to Mark Knowles, Director of the Anderson Language and Technology Center at the University of Colorado – Boulder for inviting me and to Isla Schanuel for taping the workshop and posting links. This entry was posted in Career Advice, Careers for Humanities Majors, darcy lear, document preparation, interview prep, Networking. Bookmark the permalink.